Become an Trinity certified English teacher in only 4 weeks in Rome! Too busy to attend a full time course? Do you prefer a less intense training? Sign up for our part-time Trinity Cert TESOL Course in Rome. 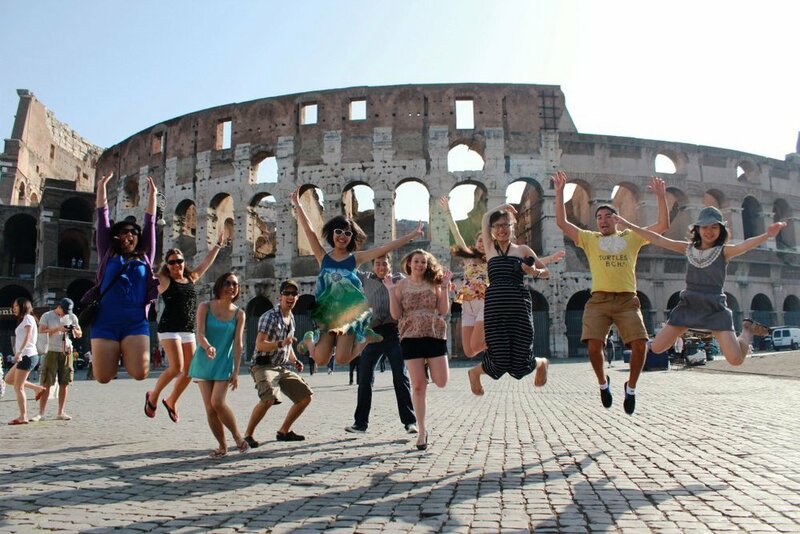 Get the most out of your experience and combine your TEFL course with Italian lessons! Are you not sure if you want to make the investment in the complete TEFL course? Take our Online TEFL Intro Course and by the end of the program you’ll know if TEFL is for you! TEFL in Italy offre, nell’ambito dei suoi corsi di formazione, la possibilità di studiare inglese a prezzi incredibili. Lezioni flessibili e la possibilità di frequentare anche tutti i giorni, una o due ore al giorno secondo le vostre esigenze. Want to hear from our past students? This is a great program for fledgling or experienced teachers looking to learn the TEFL format, gain valuable input from observed teaching practice, and learn about the market of and gain contacts for teaching English in Italy. While challenging and intense, this course is certain to grant access to a host of teaching opportunities and experiences worldwide. A true, world-class experience. Follow our trainees on FB! 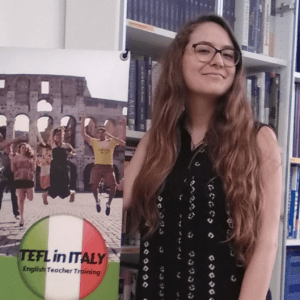 An interview with a TEFL Graduate – An incredible experience!